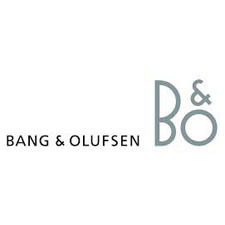 Bang & Olufsen manufactures a highly distinctive and exclusive range of televisions, music systems, loudspeakers, telephones, and multimedia products that combine technological excellence with emotional appeal. We recognise the importance of identifying, cultivating and exploiting our strengths. They are the glue that binds us together as a company as well as the engine of our business. We offer tailor-made solutions to the hospitality industry and luxury property developments that put a premium on quality, innovation and design in everything they do.